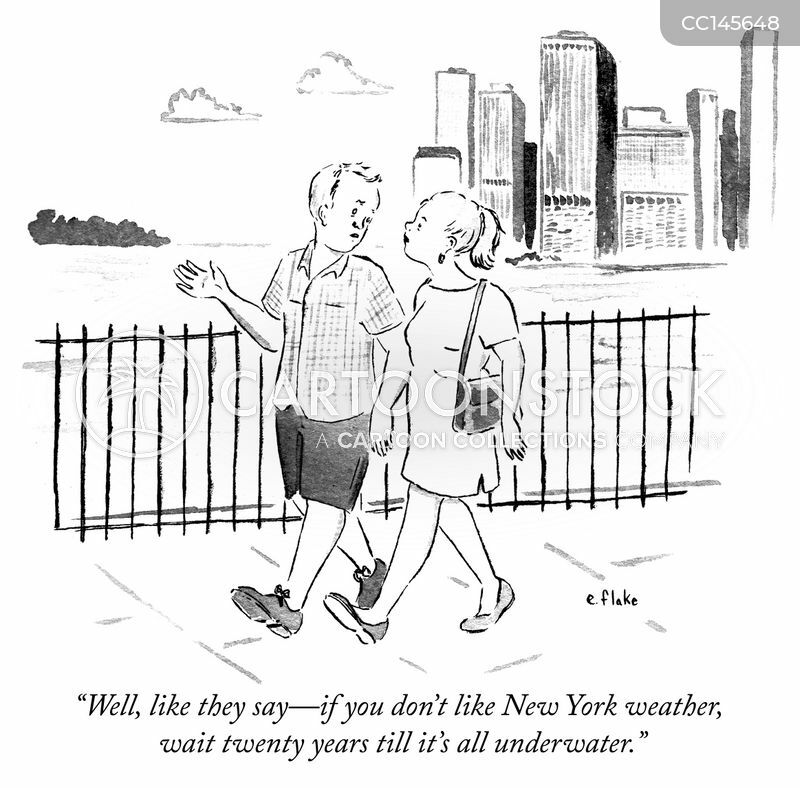 "If you don' t like New York Weather, wait twenty years till it's all underwater." 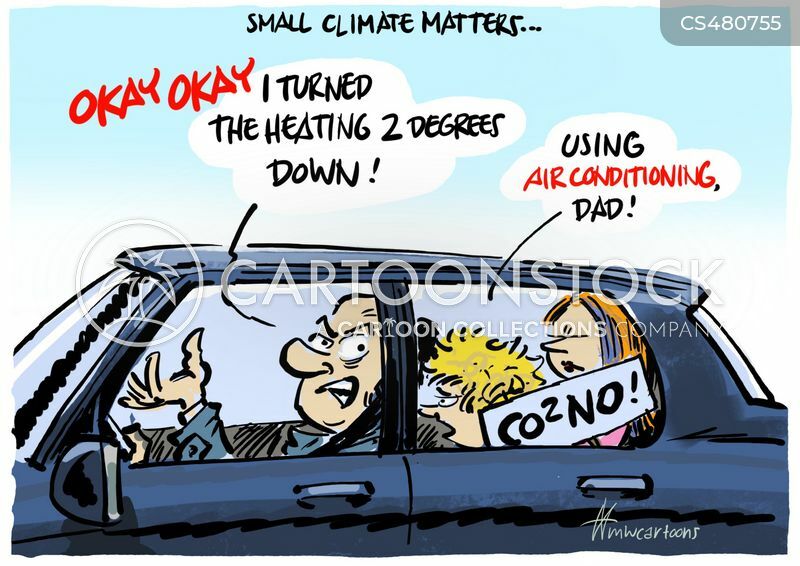 Small Climate Matters. . .